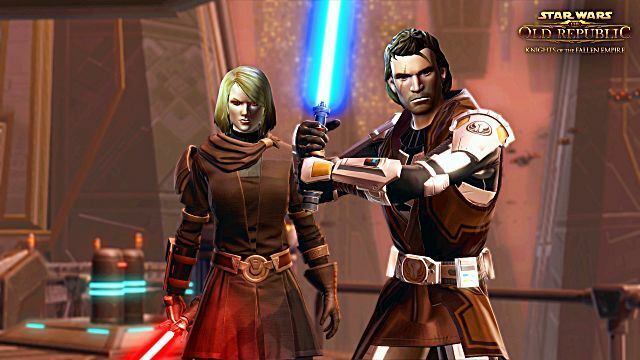 If you're a veteran SWTOR player then chances are you're ready to jump into the new content expansion blaster's blazing and lightsabers whirling. In that case, this article isn't really for you -- this is more for the newcomers to the game (sorry...). 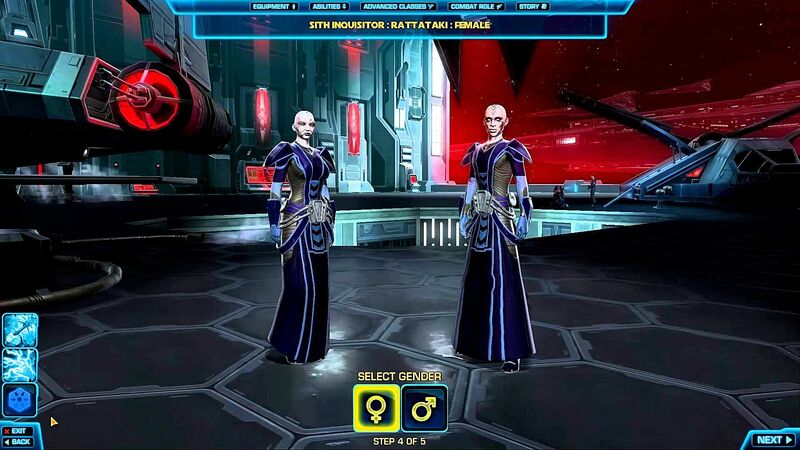 Perhaps you read a great article on non-fantasy MMOs and decided to give it a try. Or perhaps you're looking for something to scratch the Star Wars itch until Rogue One hits theaters on Dec. 16th. Whatever your reason for starting now, you're coming in at a great time because there is a ton of amazing content just waiting to be discovered. 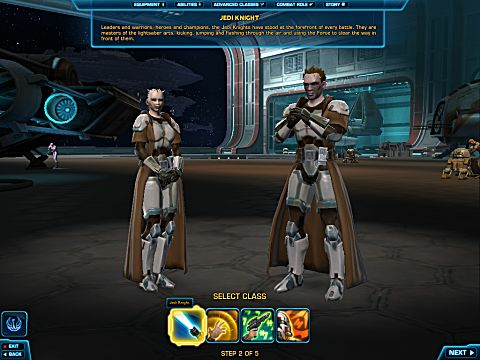 So, as a new player, how can you get yourself ready to tackle the latest installment to The Old Republic's current content catalog? Let's take a look at some of the options you have. If you're planning on playing the game for free, then your only starting option will be from the very beginning -- a level 1 character of your choosing from the eight different core class options. I've currently been revisiting the game myself after over a year of not playing it and I'm still blown away by all this game has to offer. The visuals are still amazing, the musical score makes me feel like I'm a Jedi and the story-based narrative of the game makes every choice important. In my opinion, this is the best way of going about it as it allows you to experience the full story. 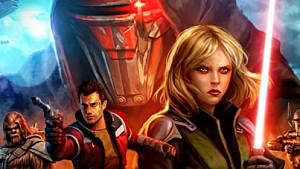 SWTOR is a story-driven game and the numerous choices shape the story uniquely for your character. However, I know that not everyone wants to start at the beginning, especially with all of this interesting new content coming out. So, there is a second option. For $14.99 per month, you can get subscriber status, which comes with a number of perks, including a level 60 starter character right off the bat. The core story is done already and you jump into the most current expansion, "Knights of the Fallen Empire", assuming you buy the content. From what I've gathered, the storyline of "Fallen Empire" is going right into the "Knights of the Eternal Throne" arc and there are a number of important gameplay choices to be made, so it is highly recommended to play "Fallen Empire" before "Eternal Throne." 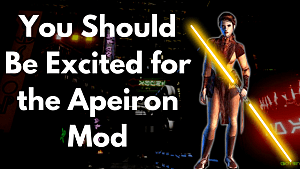 For starters, things like serious dark and light side decisions, followers, and their quests, and a few other large spoilers that I don't want to, well, spoil, are in the "Fallen Empire" expansion. And that's not to mention that by playing the content of "Fallen Empire" you're arming yourself with the knowledge of what there is to come in "Eternal Throne." Even though I think that all 8 of the classes are viable options for playing, as they all have their own interesting stories and choices to make, I feel that a good deal of the later content is more "force user" focused. With that in mind, let's take a look at 2 different builds -- the Jedi Knight and the Sith Warrior. The Jedi Knight is the quintessential Jedi character. He uses both his martial prowess and mastery of the force to combat his enemies and put out high DPS. If you're looking to play a character on the front lines of the fight, the Jedi Knight is the one to play. 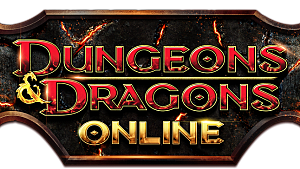 Like every other MMO out there, there is a massive breakdown in what skills to take and why to help maximize your character's effectiveness, and since I'm only getting back into the game myself, I'm actually using this site to help set up my character. They go into full stat, talent and gear breakdowns for both PvE and PvP builds. It's a wonderful preparation tool for later-game challenges. 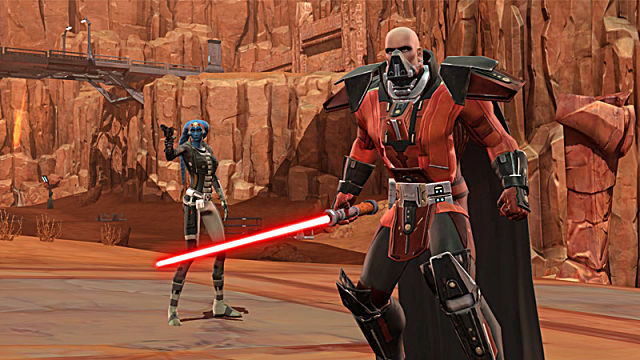 The Darkside counterpart to the Jedi Knight, the Sith Warrior is a peerless combatant who is in tune with the Darkside of the force, twisting and manipulating it to fit his evil needs. Like the Jedi Knight, he's a damage dealer, dishing up high DPS or a capable tank character. 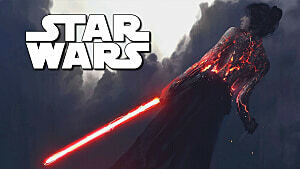 As with the Jedi Knight, the skill spread and stat breakdown for the Sith Warrior is extensive but is also extensively covered on the site mentioned above. "Eternal Throne" doesn't start releasing content until Dec. 2nd, so if you want to get into the game now you have plenty of time to play. Currently, the game is giving double experience points to new players so it is viable to start a new, free to play game, especially if you're doing it with friends. 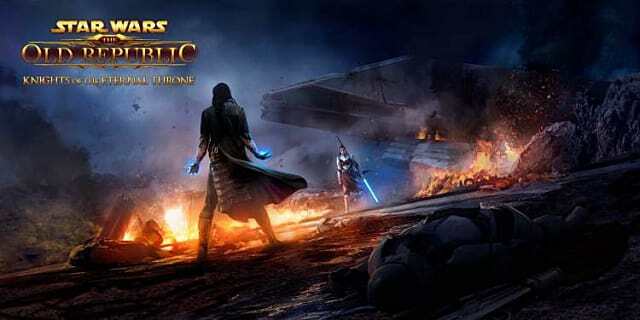 However, if you don't care much about the base story, which actually doesn't have much impact to the "Fallen Empire" and "Eternal Throne" story arcs, and you don't mind paying a monthly sub fee then going straight into the "Fallen Empire" content right now is an option. I would suggest playing "Fallen Empire" before "Eternal Throne" simply to not cheat yourself out of being able to mold the story yourself. 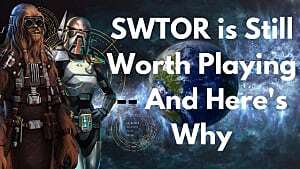 When it all boils down to it, SWTOR is a game where the story is very significant and central to the gameplay. If you cheat yourself out of that, then what's the point of playing? What new feature are you most looking forward to in "Eternal Throne"? Let me know in the comments below along with the character class you're playing as.